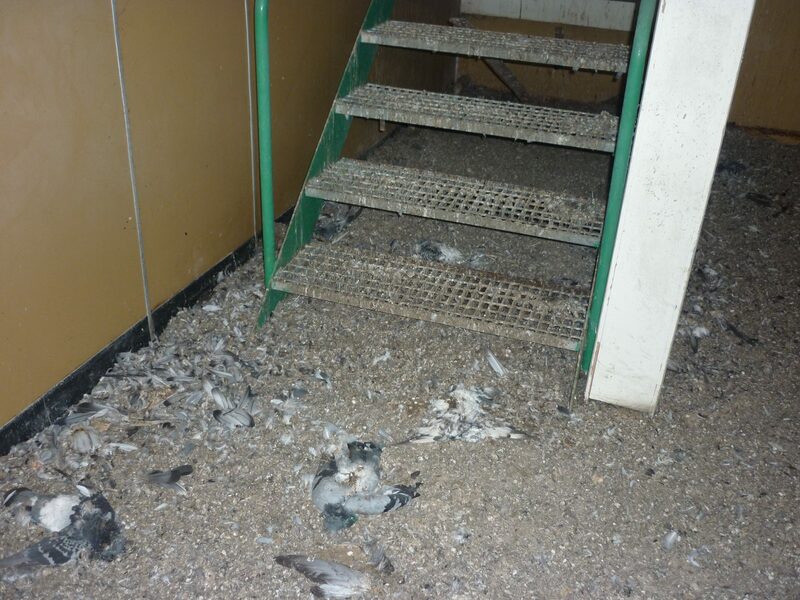 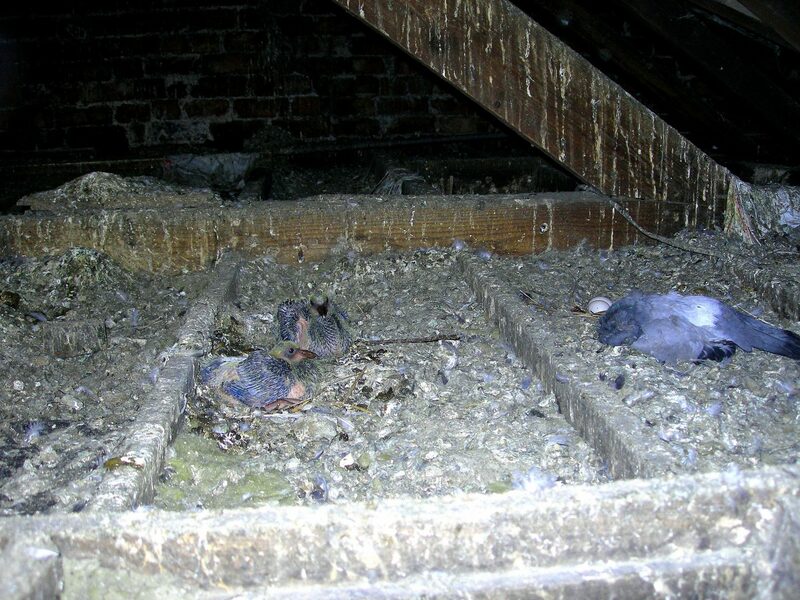 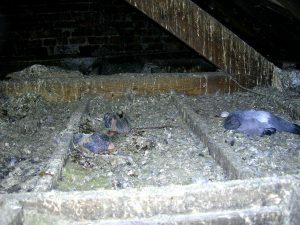 One of the many services we offer is a full clean up of derelict buildings and loft areas after pigeon & gull infestation. 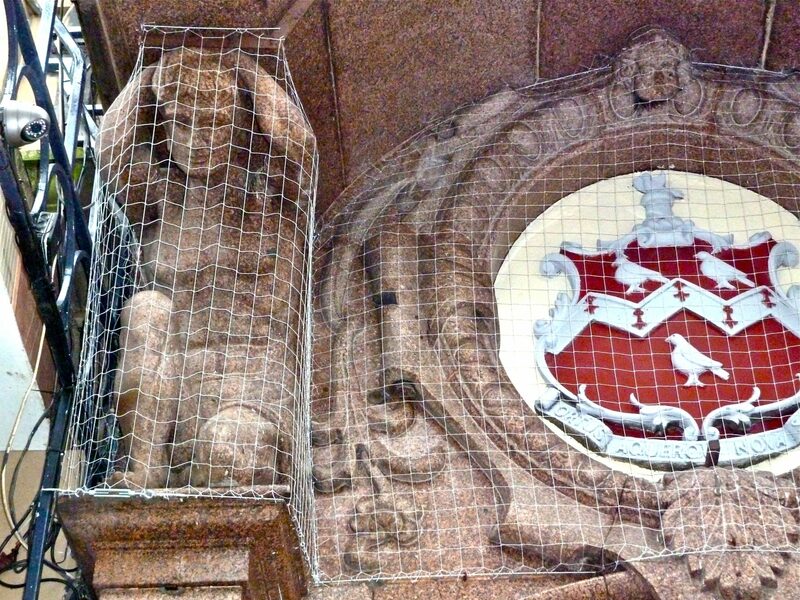 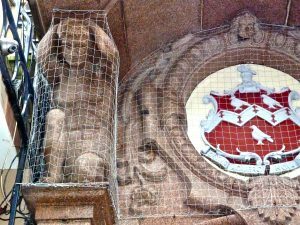 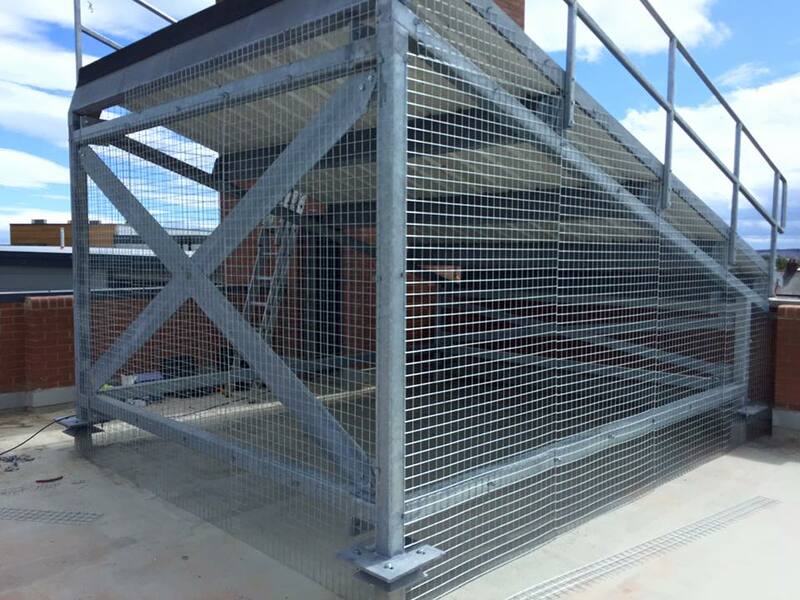 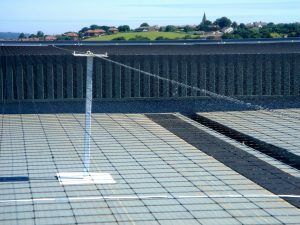 Our products are safe and will not harm the birds and can be applied to architectural buildings, bridges, monuments, warehouses, offices, shopping centres, schools and care homes. 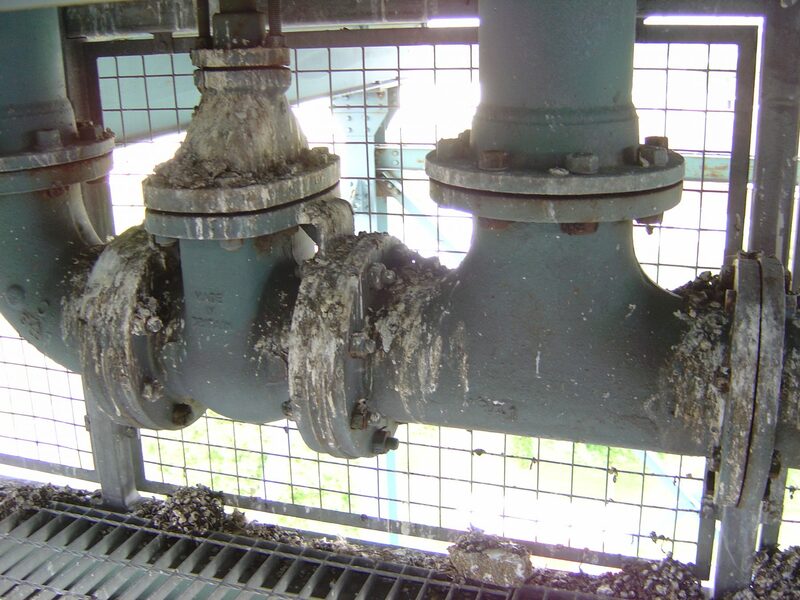 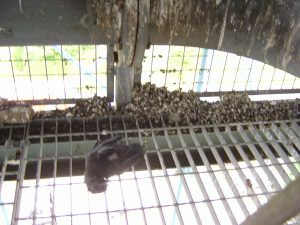 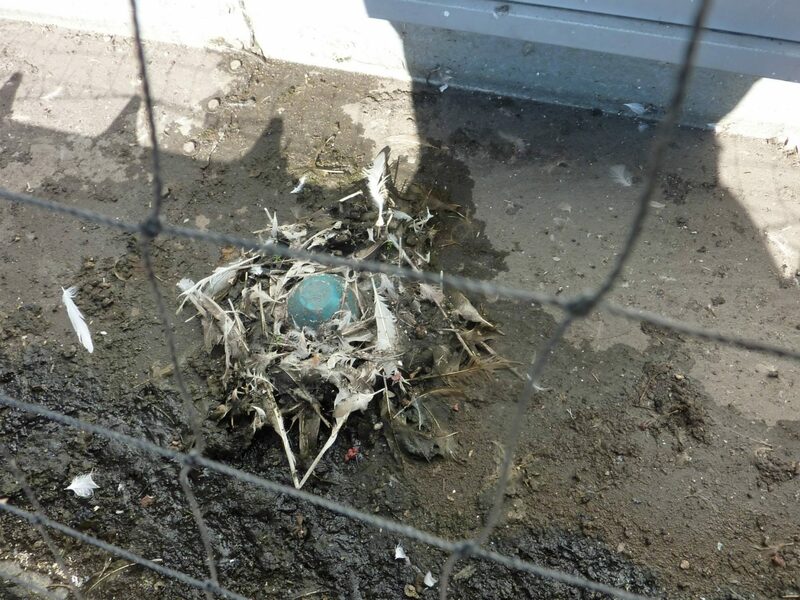 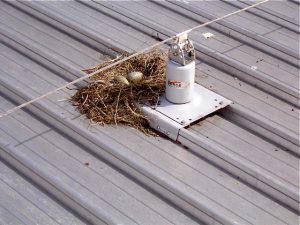 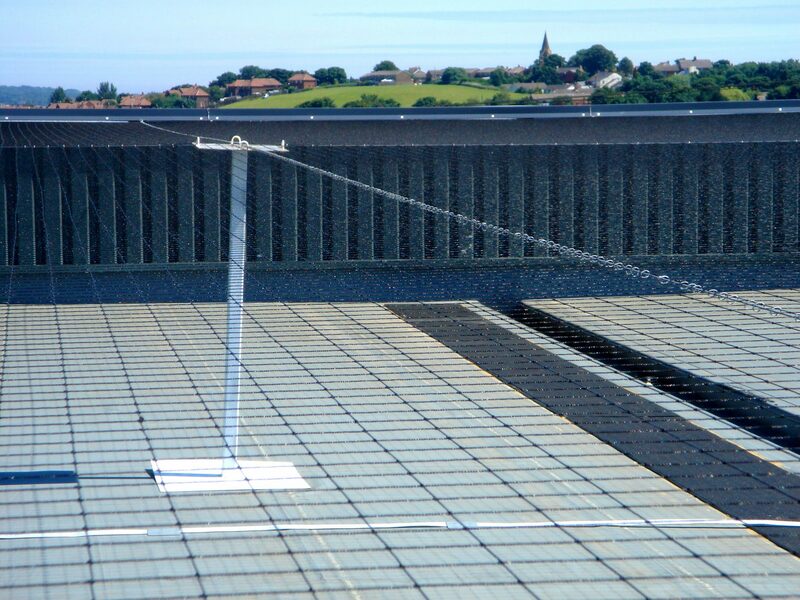 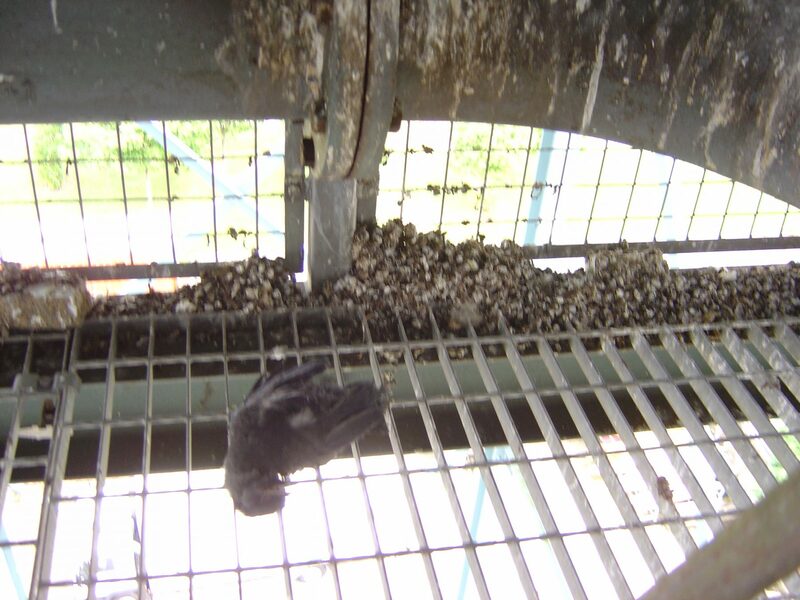 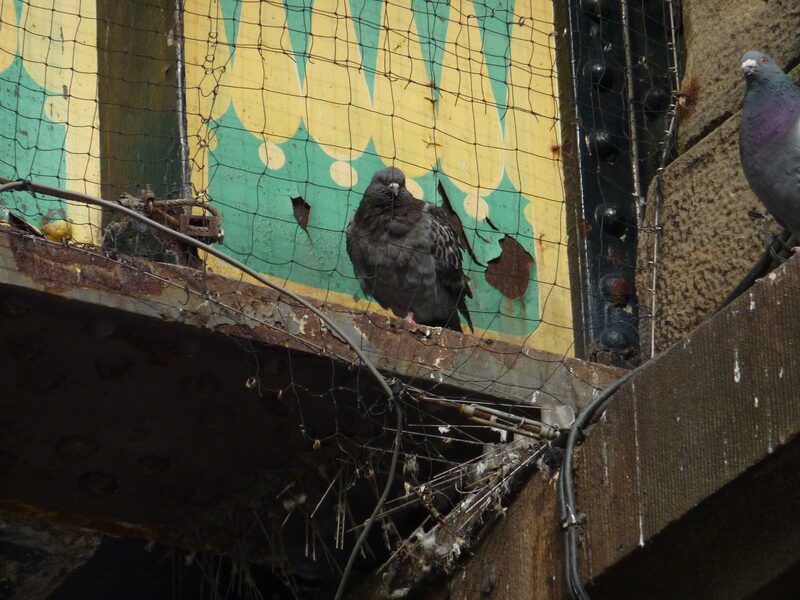 Bird droppings can foul buildings and with that comes the risk of several diseases and possible damage to buildings. 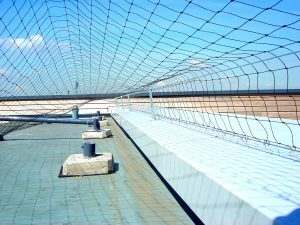 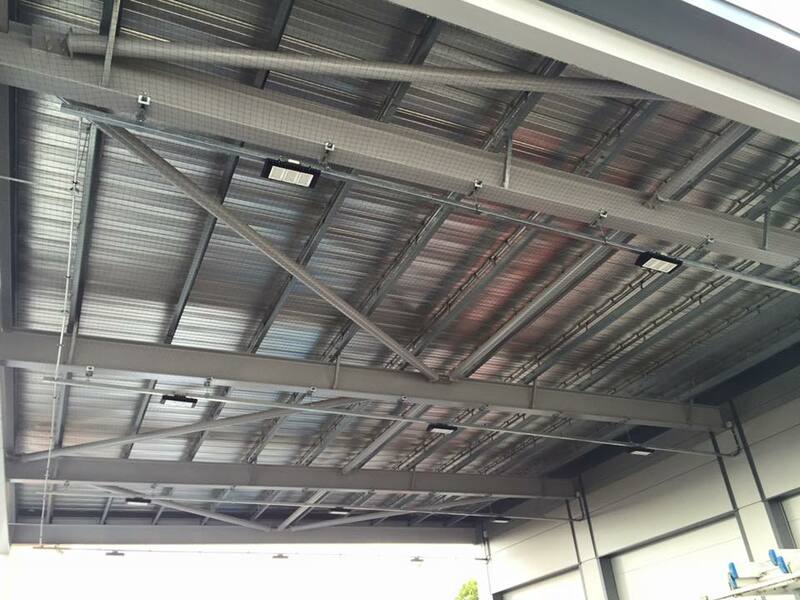 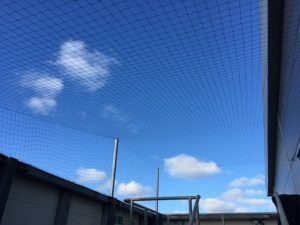 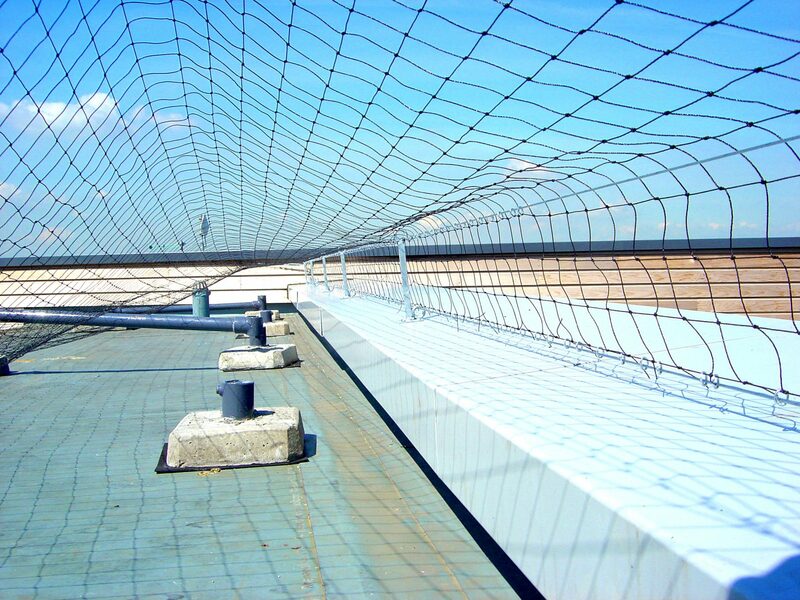 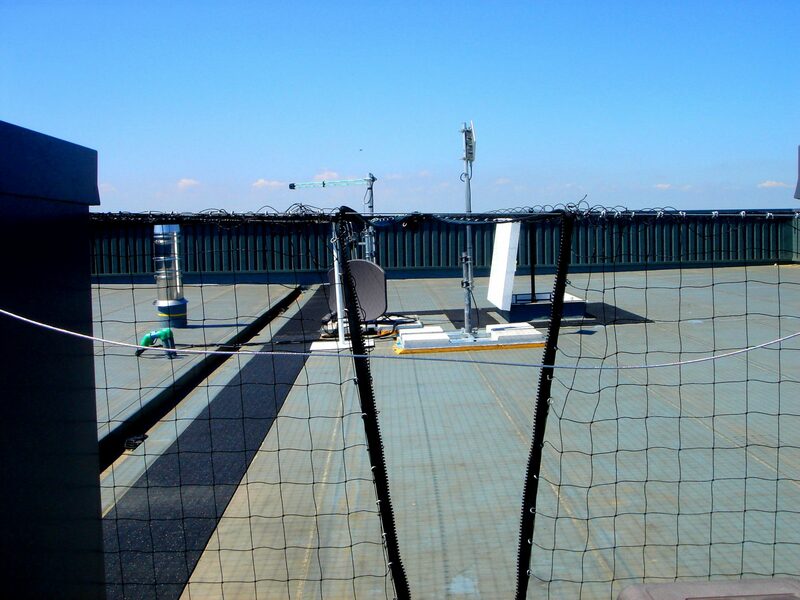 Most times an application of spikes, wires or netting is all that is needed. 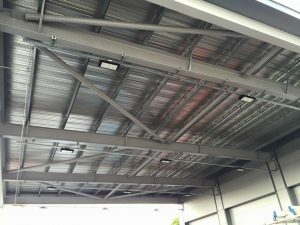 We cover most of the UK depending on the size of the contract. 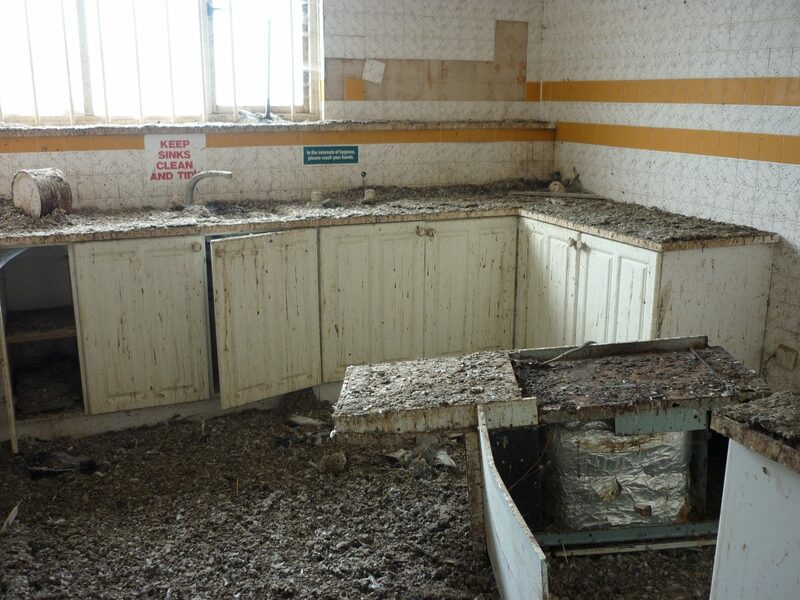 We also have a team of staff who are trained to carry out clearances and fumigations to old buildings and vacant properties. Our staff carry out a full deep clean up & sanitisation of void or loft areas and derelict buildings after pigeon or gull infestation. 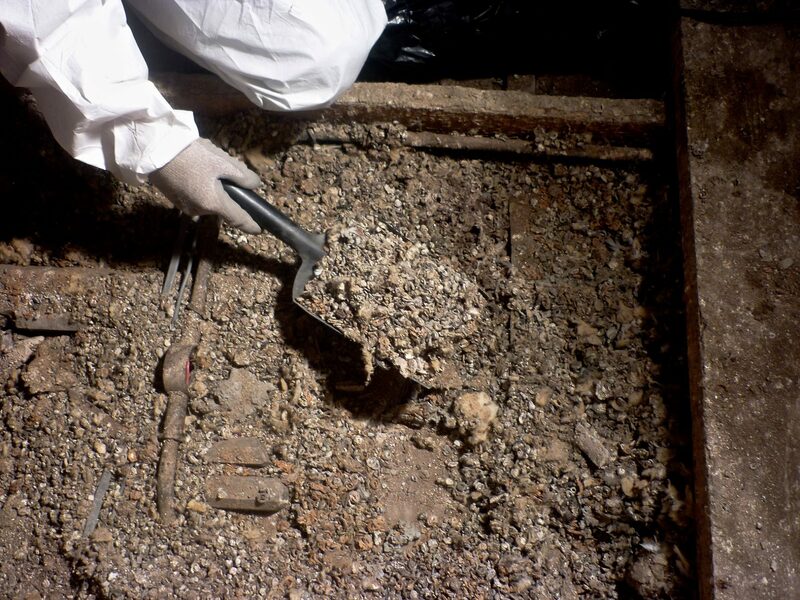 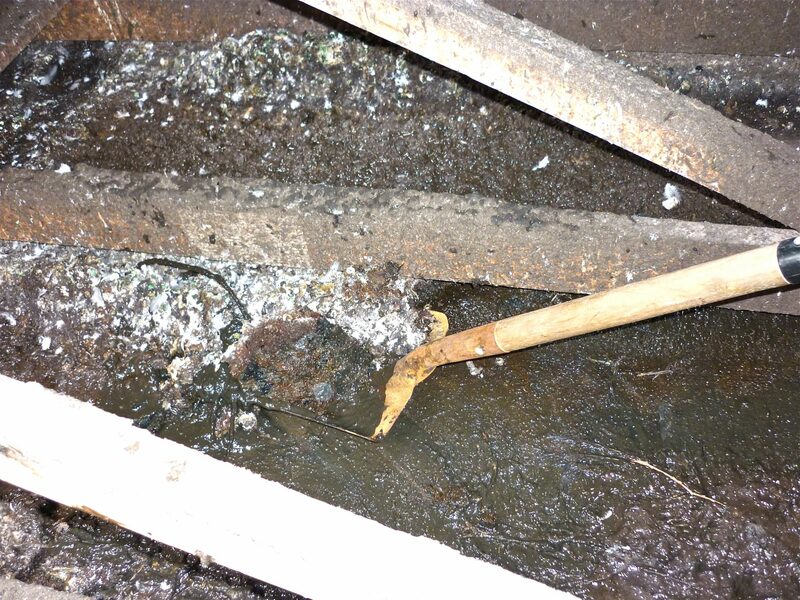 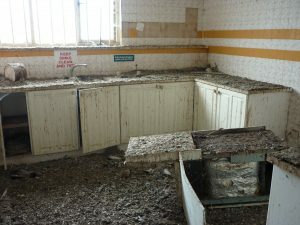 A full inspection is carried out of the site and our qualified staff are sent out to do a full sanitize and clear up of the area and then a monitoring programe can be set up. Bait stations, traps and other solutions are available for rodent and vermin control, household and garden pests. 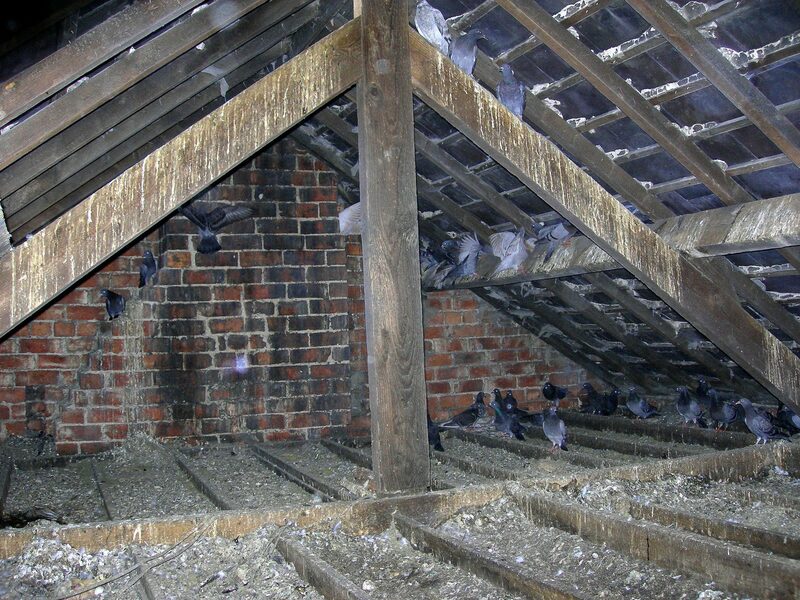 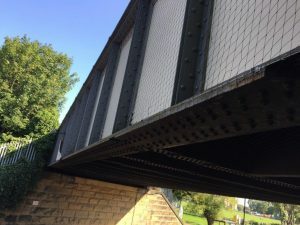 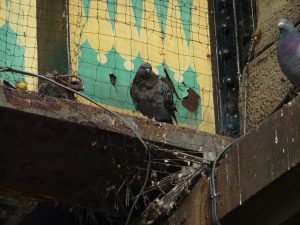 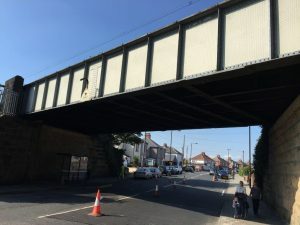 I would like to commend you on the fantastic work you and your staff have carried out for us with reference to the numerous Bridges/Structures where you have installed the anti-roosting netting, anti-roosting spikes and discreet culls where required. 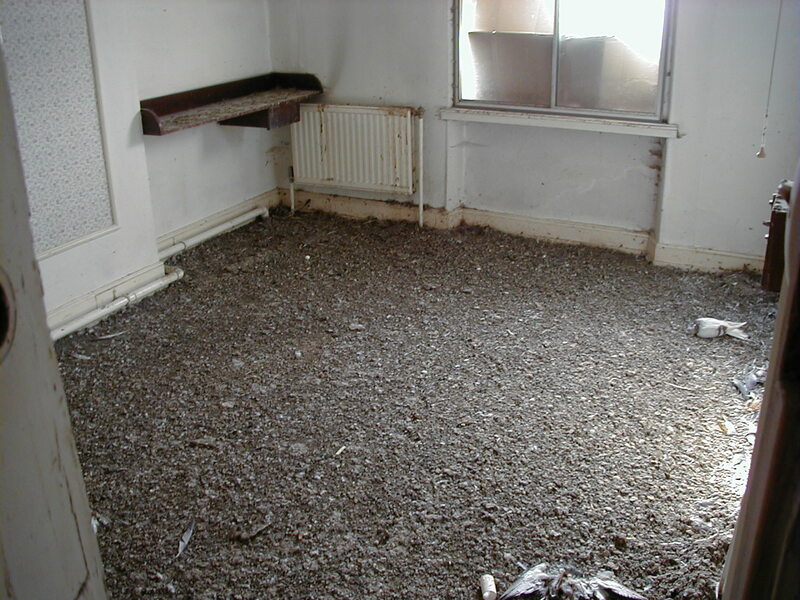 Your staff have worked safely and professionally and on or before finish dates and have worked in a very safe and tidy manor and the works when completed are of very high quality and looking forward to working with Clean It UK in the very near future.